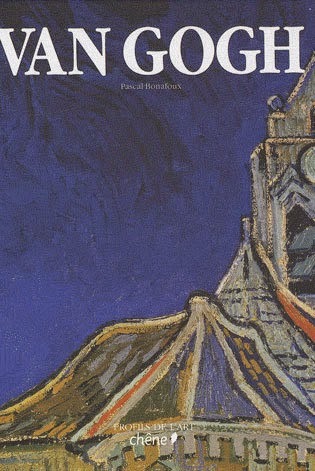 The artistic career of Vincent Van Gogh streaks across the history of modern art like a flashing comet. When Van Gogh arrived in Paris in 1886, at the apogee of the Impressionist revolution, he associated with Pissarro, Cezanne, Signac, Toulouse-Lautrec, Emile Bernard, and explored with them such new forms of painting as divisionism and cloisonnism. But Vincent, fascinated though he was by Gauguin, knew that he carried within himself a message, a genius, that was his alone. He left Paris and in a few years - he was to commit suicide four years later - in Arles, in the psychiatric asylum of Saint-Paul-de-Mausole, near Saint-Remy-de-Provence, and finally at Auvers-sur-Oise, he accomplished his life's immense work. 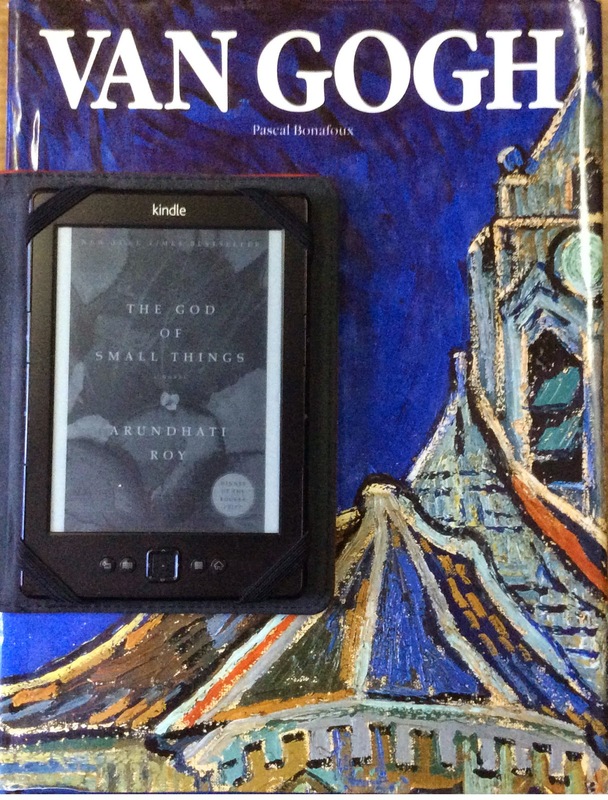 Summary from Goodreads: "When Martin Grace enters the hip Philadelphia coffee shop Cornelia Brown manages, her life changes forever. But little does she know that her newfound love is only the harbinger of greater changes to come. Meanwhile, across town, Clare Hobbs--eleven years old and abandoned by her erratic mother--goes looking for her lost father. She crosses paths with Cornelia while meeting with him at the café, and the two women form an improbable friendship that carries them through the unpredictable currents of love and life." 1. 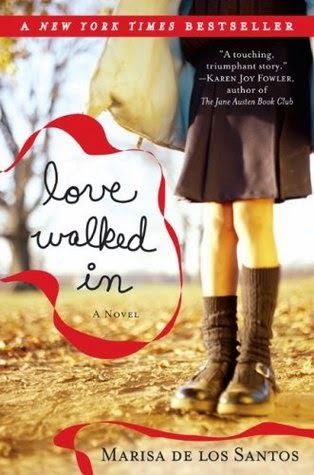 Love Walked In by Marissa de los Santos - (3/5 Stars) Enjoyed the alternating narration and how it ended up not focusing on romantic love, not entirely. 2. 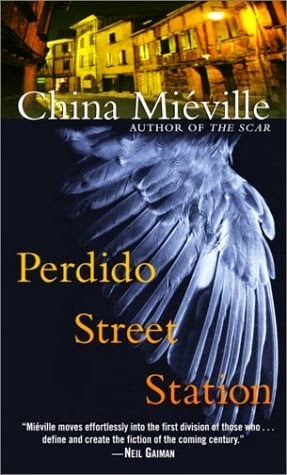 Perdido Street Station by China Mieville - (5/5 Stars) I feel bludgeoned after reading this. No, I feel like I took some dreamshit after reading this, and then bludgeoned.